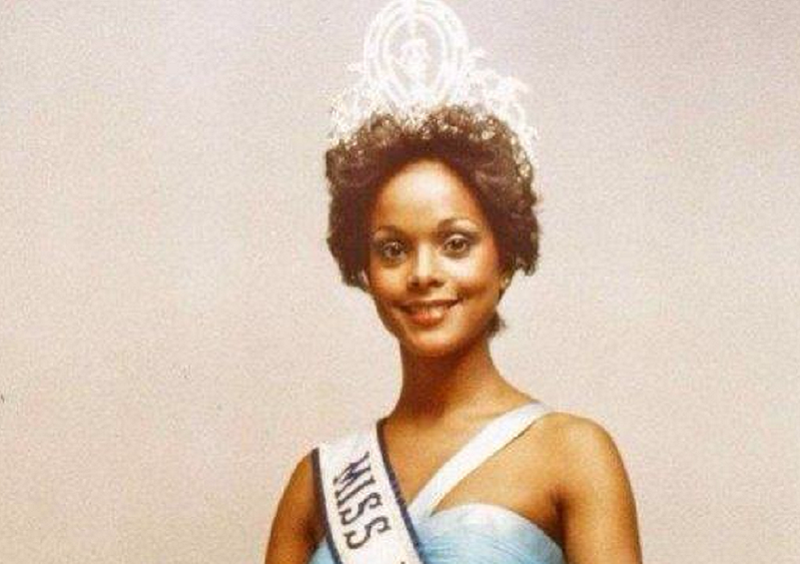 She was not considered to be the favourite to win the Miss Universe competition in 1977 but she eventually sailed through, becoming the first woman from the Caribbean and the first woman of African ancestry to be crowned. 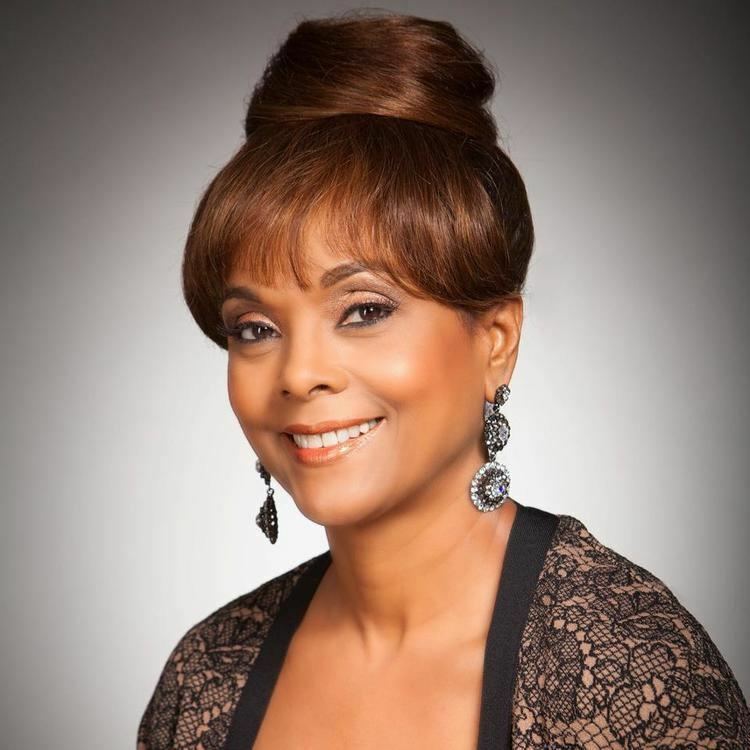 Born in June 1953 to a Trinidadian father and a Venezuelan mother, Janelle Penny Commissiong migrated to the United States when she was 13, and returned to Port-of-Spain, Trinidad in 1976. Her rise to fame began when she won the title of Miss Trinidad before consequently being crowned in Santo Domingo, Dominican Republic as the most beautiful and smart female in the whole universe. She had a year before, studied fashion at the Fashion Institute of Technology in New York City, New York. Commissiong, otherwise known as “Queen Penny”, was very popular during the competition, especially after winning the photogenic award. Still, many did not expect her to come out tops and had tipped Miss Austria, Eva Maria Duringer, to take the crown. Duringer, however, finished as 1st runner-up, with Commissiong being the first woman non-white women coming from a community that faced racial discrimination to emerge the winner. 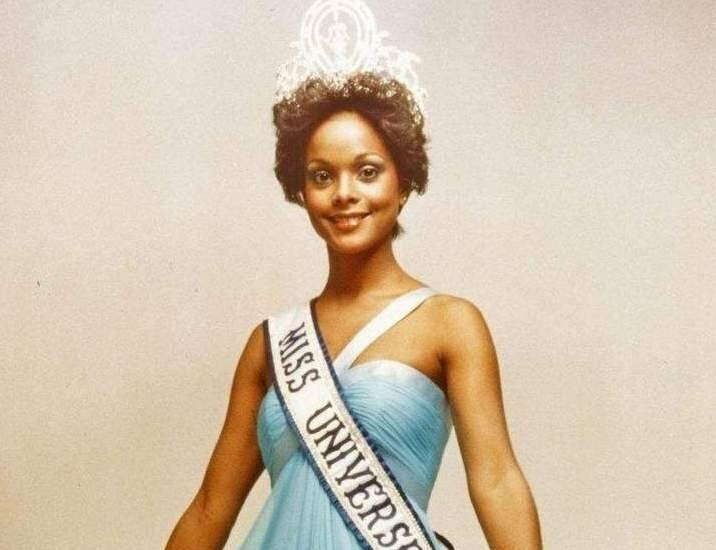 Being the first black Miss Universe, Commissiong received lots of attention across the globe, being highly discussed in U.S. and Asian media. During her reign, she became a public advocate for black rights in countries where people of African ancestry faced racial discrimination and were treated as minorities. In 1977, she was awarded the Trinity Cross, Trinidad and Tobago’s highest honour. Three postage stamps were also issued in her honour by her country. She further went on several official visits to many African, Asian, and European countries as well as the United States and would later interview Joaquin Balaguer, President of the Dominican Republic in 1978. Commissiong married Brian Bowen, the founder of Bowen Marine, a Trinidadian pleasure boat manufacturing company when her reign came to an end in 1978. Her husband later died in an accident and Commissiong headed the company for a brief period. She later got married again to Alwin Chow, another Trinidad businessman, and they adopted a daughter, Sasha. Till date, Commissiong is seen as an icon in her native Trinidad and Tobago where reports say that she is currently managing some businesses. Last year, the former beauty queen was honoured by the Port of Spain City Corporation with a street bearing her name as part of activities to mark 40 years of her remarkable victory at the pageant.